If youre fascinated with guns and want to learn how to fire them, head on to R&R SHOOTIN RANGE, LLC in Jennings, FL. Owned and operated by Tom, Peg, Adam, and Evie Reynolds, our shooting range and gun shop has been dedicatedly serving the community since 2013. 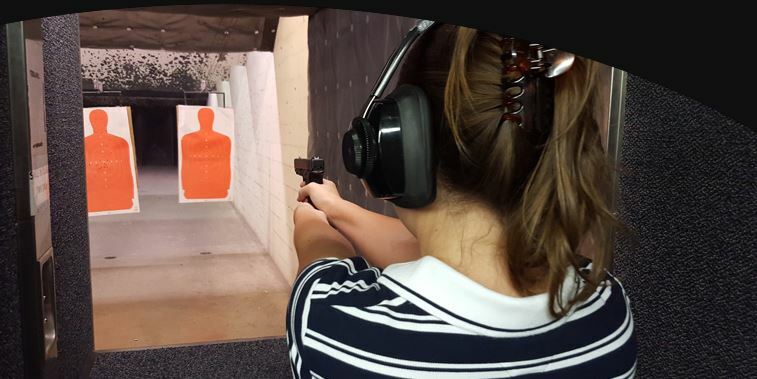 We offer certified shooting courses and a wide-range of top-quality firearms and ammunition at very reasonable prices. Everyone is welcome in our shop from first-time shooters, hunters, gun enthusiasts, to target practice aficionados.